The College is affiliated to the Tamil Nadu Dr.MGR Medical University , Chennai and is approved by the Dental Council of India. It offers Bachelor’s degree course of 5 years duration leading to B.D.S Degree. 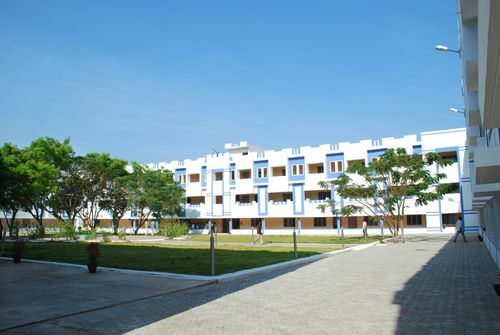 Located in serene surroundings amidst sprawling greenery and in the vicinity of other professional colleges of the RVS Group at the Kannampalayam Campus, the college has a distinctive identity and is supported by adequate infrastructure and competent faculty.